Hi There, I am new to this site but LOVING all the surround stuff. I am very perturbed though as some of the DVD-A files will just not play on anything I have. I am using a Mede8er 800 through a very decent Yamaha Amp. 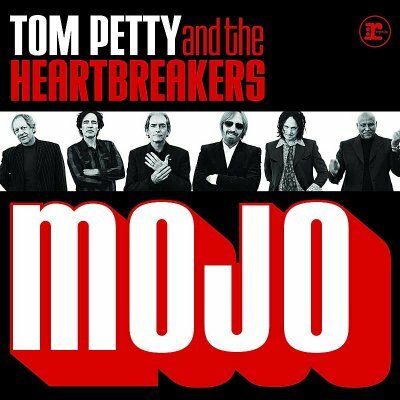 I just find it odd that, for example, the Tom Petty - Hypnotic Eye plays no problem, but I have just downloaded Mojo and it does not even read it at all.